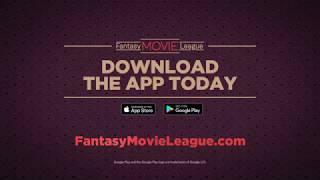 ﻿ Play Fantasy Movie League! 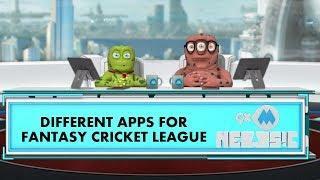 Maria Menounos Talks Fantasy Movie League! 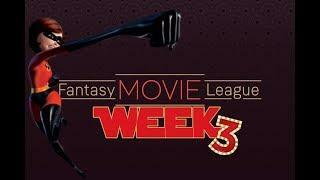 Fantasy Movie League Week 3: The Incredible take the Weekend! 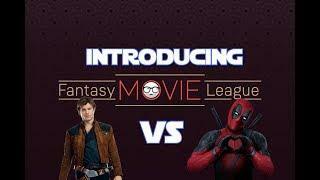 Fantasy Movie League (Week One) DeadPool Vs Solo! 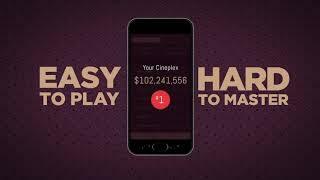 Win Big With Fantasy Movie League! 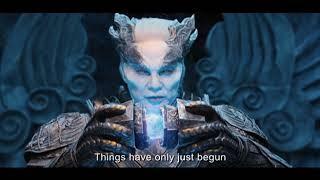 You could win big with Fantasy Movie League! 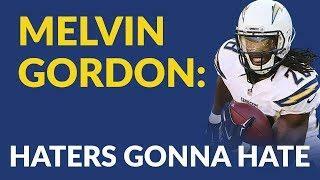 Download now on the App Store or Google Play.